Provides plush cushioning and slip free safety for your home. 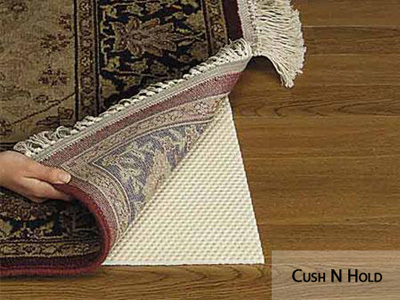 This product Keeps rugs safe on carpet, tile, stone, and laminate. Needlepunch Duragon backed for multi surface use. Reduces puckering under furniture on carpeted floors. 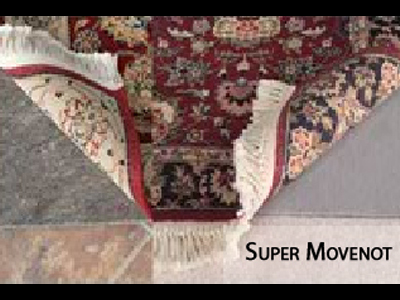 Our Super-movenot pad makes vacuuming easier and will protect your delicate rugs. 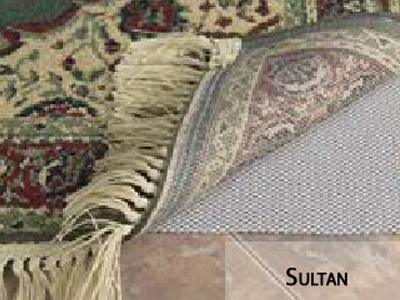 It will provide a dense, firm base and hides irregularities in stone and tile surfaces.